Recalling my attempts in finding suitable blushes, the experience reminds me of making friends. Yes, finding the right blush is similar to searching of a bunch of good friends. I bought this palette last year basically out of vanity. 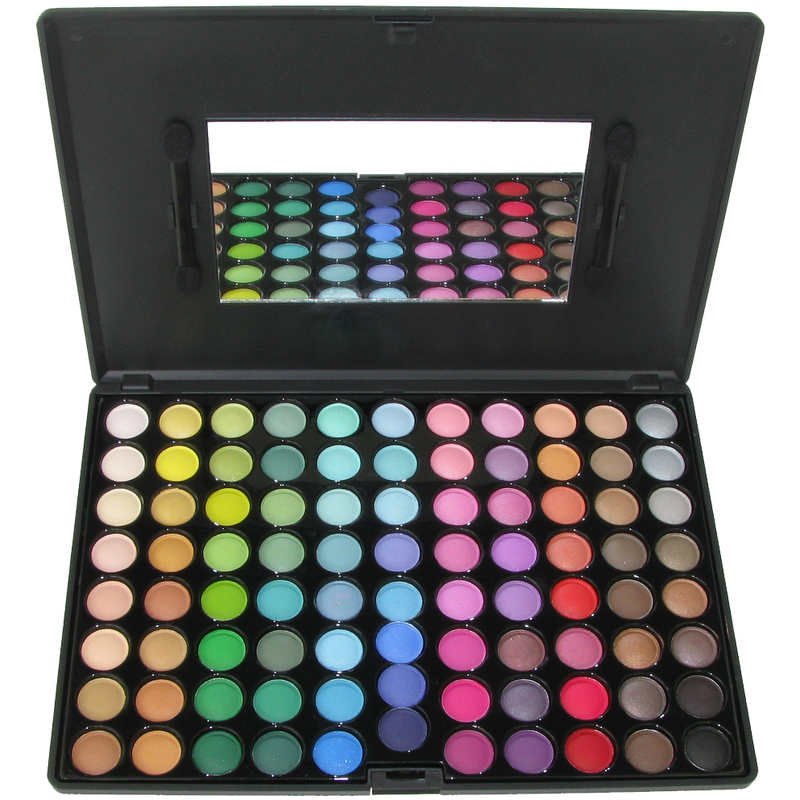 Apparently having so many colours at a reasonable price is very tempting. Got the 28 colour blush palette & Coastal Scents 88 colour eyeshadow palette after watching loads of makeup tutorials on youtube. I was so excited when I first received them, but then I realised having so many colours to play with..is actually a pain. Because I had no idea what to start with and the brighter colours seemed too dramatic. Anyway, so I started experimenting with the different colours on the palette, and I also bought other kinds of blush products to compare their effects. The more you hang out with your blushes, the more you can tell whether they can stand the challenge of time. That is what I meant by finding blushes is similar to finding best friends. Some blushes fade away quickly during the day, which is quite annoying because I would look so pale and a lot of times I wouldn't notice it until I use the bathroom. Another reason is, we tend to use different blushes according to our moods and different occasions. It felts like I'm befriending with one blush (a group of friends) at uni and another (friend) at hometown. 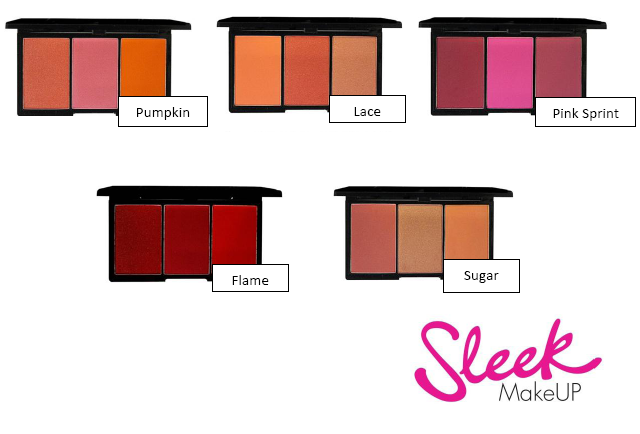 Lastly, you will be able to tell which blushes are your favourite and when to wear the most suitable colour. Only after my vast experimentation, I realise how to adjust my brush strength with different blush colours. 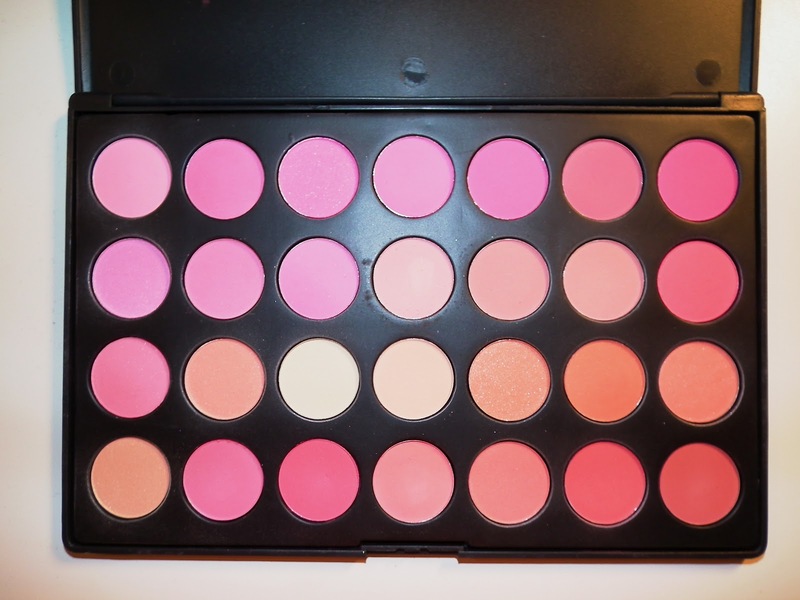 For less pigmented blushes, brush on thicker layer of product until it can be seen from far away. For more pigmented blushes, dab lighter on the blush to achieve a more natural effect. The rule is obvious, but it just takes time to digest. When I want to go for a 'girl-next-door' look, I tend to pile up lighter pink on my cheeks to look sweet but not too over. Then, I would go for a brighter red/dark pink when I'm up in the mood and match it with a minimal or lighter eye makeup. For a beach day makeup, tangerines are highly suggested to give that sun tan glowy look. At the moment, I'm addicted in trying out blushes from different brands.